The Norwegian metal scene has produced a plethora of talented bands over the years. 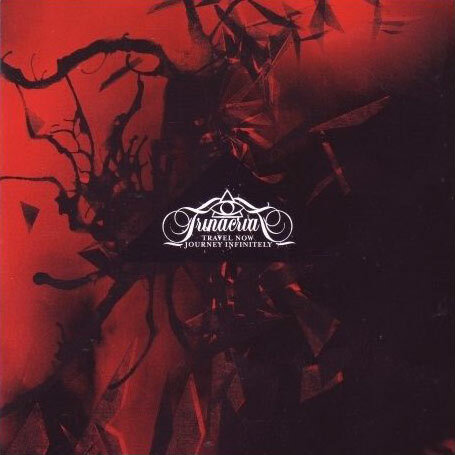 At the of height of the second wave of the black metal movement, two young musicians from Haugesund, NO named Ivar Bjørnson and Grutle Kjellson formed the band known as Enslaved. Defying genre limitation, the band has integrated progressive elements to their music over the course of twelve studio albums, solidifying them as one of the most unique metal bands around. Now seasoned musicians, the five-piece band is still going strong with consistent international touring and a desire to out do themselves with each new album. Recently we sat down with founding guitarist Ivar Bjørnson for a look at the beginnings of Enslaved, their progression over time, life on the road, and much more. 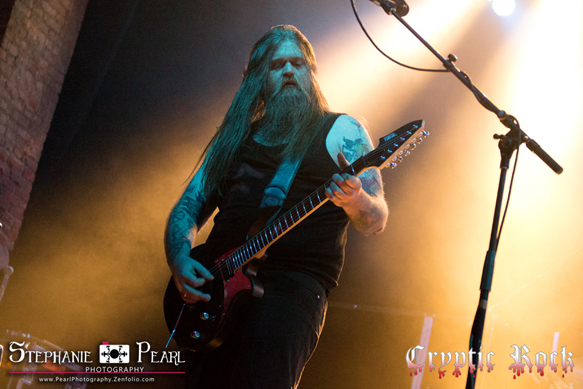 CrypticRock.com – Enslaved has been together now over 2 decades. In that time you have amazingly released 12 full length albums, toured the world, and become a very influential band in the metal scene. You started this at the young age of 13 so you essentially have grown up in the band. Tell me what has changed for you and the band over the years? Ivar Bjørnson – I guess being in the band and living the band all that time, it is hard to have that outside prospective. It is pretty much the same, we have more professional people working around us. People are helping us do the things that we aren’t that good at, like the economics. Everything in the band is pretty much the same. The social aspects are still very important to us. That is why we are playing with the people we are playing with, because we are friends. CrypticRock.com – That is what is most important. 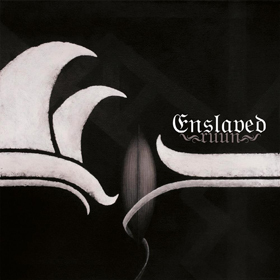 Enslaved’s sound has evolved from album to album yet still staying true in style. How important is it to you as song writer to keep the music progressing? Ivar Bjørnson – It is more a consequence of where we want to go with our music. It is not a conscious decision that we wanted to go a certain direction. It is more a consequence of what we are listening to ourselves. Progressive rock from the 1970’s especially is such an intricate part of our own personal music influences, I guess it seeps into the music that way. So it is never been a conscious decision to let us do this or that, or be progressive. It is just the way we roll I guess. If we ever felt like going more strictly progressive, we would do that if that is what felt right at the moment. 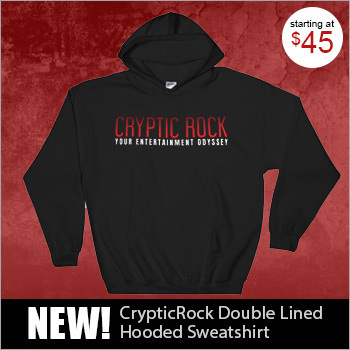 CrypticRock.com – It’s just a natural progression. 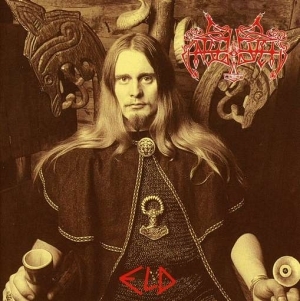 Having roots in Norwegian black metal, you came onto the scene at the height of what is now known as the second wave of black metal including bands like Immortal, Satyricon, and Emperor. There are many misconceptions about black metal and the concept behind it. 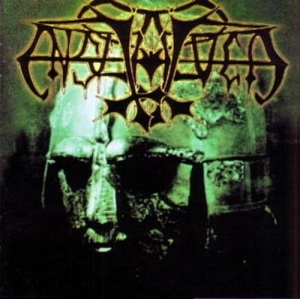 How would you describe the true heart of the black metal movement during the 1990’s? Ivar Bjørnson – I am glad you ask that because there are so many misconceptions about that. Some of the misconceptions are the scene’s own fault that did not separate from certain individuals who had more of a criminal touch to their career. In many ways, it is the scene’s own fault for not distancing themselves more than they did, and they got caught up in it. Maybe they felt like they wanted a piece of that romanticism that surrounded the whole thing. What was really going on was really some interesting musical explorations and boundary pushing that I don’t think happened in metal or maybe not even in other genres before that. There were new styles invented almost daily and these amateurs invented their own sounds, creating a scene, and creating a professional wing of the scene. There is something truly magical in musical artist sense. CrypticRock.com – There was a lot of great music from that era of black metal, and it is interesting to see what it has evolved into today. Ivar Bjørnson – Yes absolutely. It’s pretty much detached now from what it was then. It has the same name and same attributes, but it is a very different thing. 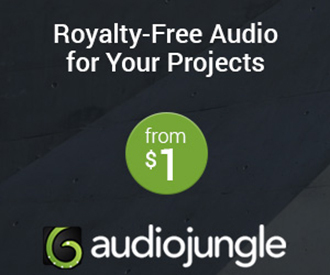 CrypticRock.com – I agree with you. Your most recent album RIITIIR (2012) was perhaps your most dynamic musically, production wise, and atmosphere wise. Tell me what the writing and recording process was like for the album? 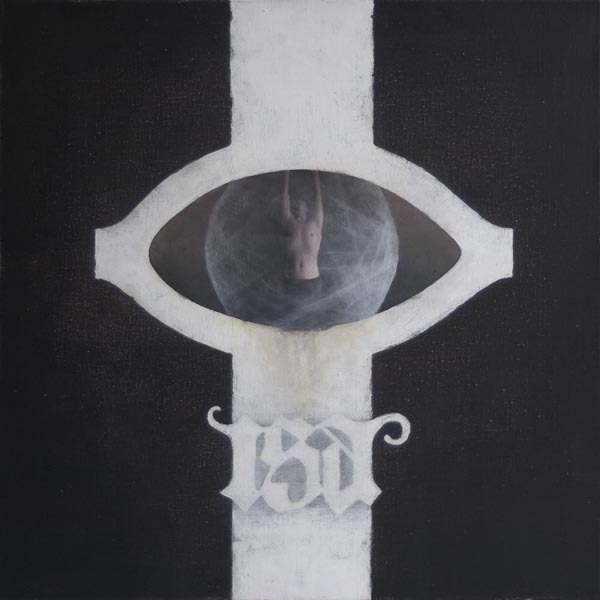 Ivar Bjørnson – It took about a year, we started in 2011 after touring extensively with Anxioma Ethica Odini (2010) album. That was our best tour thus far, the plans of getting it together and playing together. We felt really inspired and started writing more or less immediately after the touring cycle. It was a very inspired time and I think you can hear that in the album. Also I think we felt very confident after the certain success of the last 3 albums. It felt like we achieved a lot of what we wanted to do ourselves. We took that confidence and took it a step further, I still feel that way. Of course you feel like the new album is your best immediately after, but this one has really stood now for a long time. CrypticRock.com – It really is a special record. You have built a level of confidence over the past 4 records as you said. Over the years the band has sustained many line-up changes with only yourself and Grutle the only original members. You seem to have found stability with the line-up over the past decade though. Do you feel this chemistry has helped the band reach new heights? Ivar Bjørnson – Absolutely, that is what it is. When all the line-up changes happened in the early 2000’s it was not necessarily out of social and personal issues, we are still pretty good friends with all ex-members. The problem was we really couldn’t find that balance with the band in terms of where we wanted to go with the music. In terms of how much we wanted to invest going forward and building ourselves in Enslaved. That is where we are now with this band, we have an agreement where everybody wants to put the same into the band. Of course there is always differences, small discussions, and people have different private situations. At least we have an overlaying level in the abstract, at least we have an agreement on what we want to do with the band. 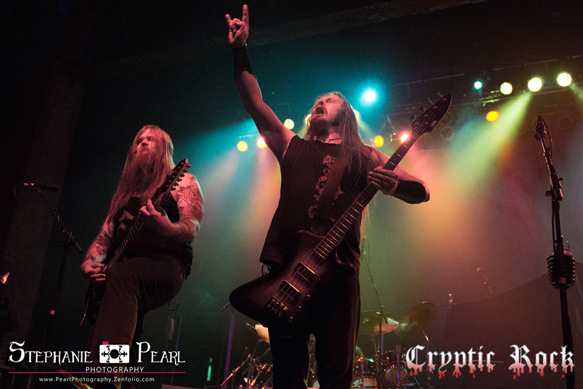 CrypticRock.com – It seems to be working great because you have toured constantly over the past decade, spending a large portion of time in North America. How difficult is it to be away from home so often and what is life on the road like for the band? Ivar Bjørnson – It is kind of difficult. We have girlfriends and wives. Personally I have a daughter of 2 and I am having a new child in April. It is a little bit tough, we do skype but you hear when your kid starts crying, they go into kindergarten and other kids are talking about their dads. I have to remember it is work, this is what I do, it is the same as a long haul truck driver I guess, you have decisions. We still have families even though we are traveling. I have to remind myself I am doing it not only as my hobby, but it is my work and I have to provide for my family like everyone else. Sometimes you get homesick a lot. Sometimes you get sick, someone gets sick on the bus and everyone gets sick. All and all you get to see new cities, you get to meet new people. If you make yourself available there is a lot to do. There are breweries, there are new foods to sample, you make new friends with other bands, and you become a better musician. I like it. 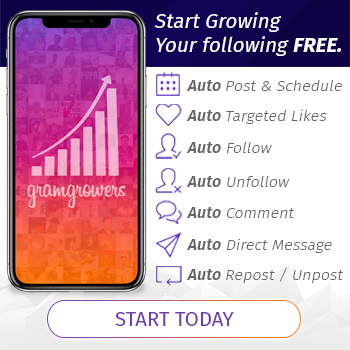 CrypticRock.com – I am sure there are positive and negatives like anything in life. You are obviously a very well versed musician playing keyboards as well as guitar. 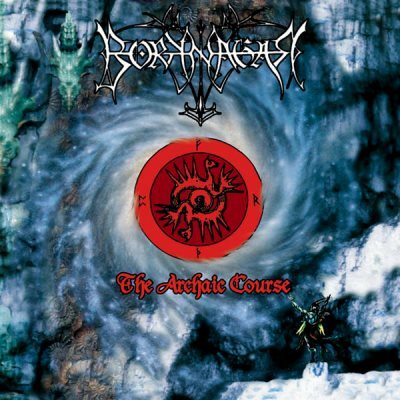 You have been part of a variety of different bands including Borknagar and Trinacria. Can fans expect to see you dabble in a new project in the future? Ivar Bjørnson – Yes, there are a bunch coming up actually. This year is going to be my big new project year. 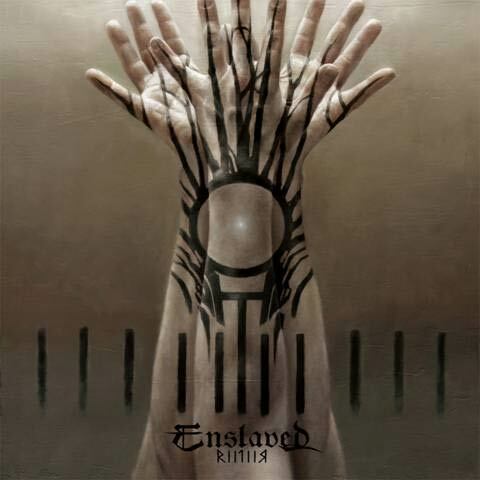 We have a new Enslaved album which will be made. We have some side projects that we are working on. Trinacria will be resurrected this year. I am going to try, if there is enough time, to do things on my own. There is just a wide spread of styles, that is why we are coming out with a couple of different projects instead of just one big one. CrypticRock.com – That is something fans can really look forward to in the coming year. You obviously have a broad range of music influences. What are some of your musical influences? Ivar Bjørnson – I listen to everything. I listen to classic metal, black metal, death metal, rock, and maybe a few pop tunes. I am not so much a radio music guy. Jazz, classic, experimental, European and Japanese stuff. I am not really stuck within a genre. I am on a constant look out for certain vibes, certain atmospheres, and enrichment of emotions. If I tune into that and like it, then I do some research and try and find out the genre that I am actually listening to. If it makes me react then I go for it always. Crypticrock.com- That is a great outlook as a musician. My last question for you is regarding films. We cover a broad range of music and horror movies as well. I’d like to know if you are a fan of horror movies what are some of your favorite horror movies? Ivar Bjørnson – I like the stuff that crosses over with psychological things. I am not sure if you would call it horror in a sense. My favorite director is David Lynch. I like the first three Saw movies a lot. There is a bit of a cross over there into the realm of the human psyche. I like the old classics like Nosferatu. I am not too into the newer stuff or the Japanese stuff either, I know that’s like swearing in church, but I am not a big fan of that either. Check out Enslaved at www.enslaved.no, Facebook, & Twitter.